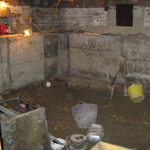 "We pride ourselves in great customer service, underpinned by a wealth of specialist knowledge in basement and cellar conversions." 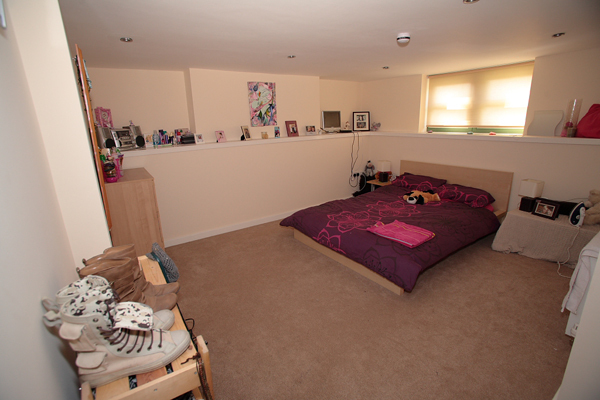 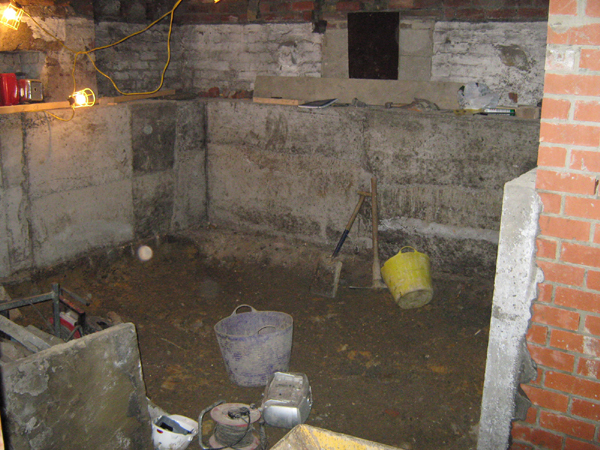 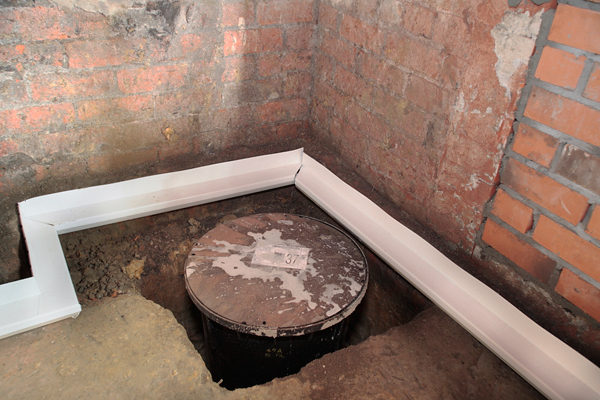 We converted a basement into two additional bedrooms for a large student house in Leeds. 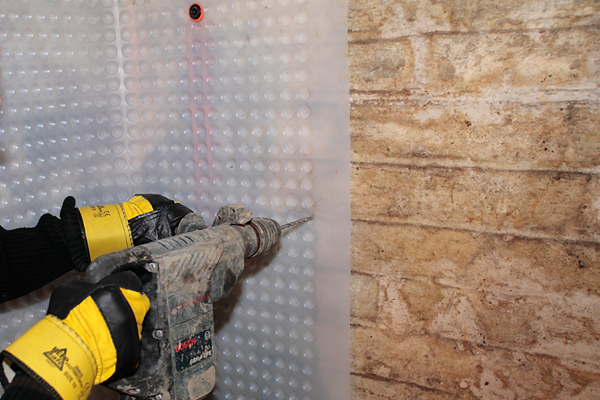 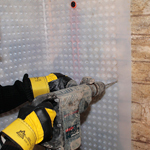 The rooms were completed using Newton membranes and pumps. 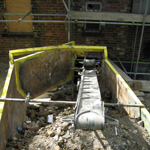 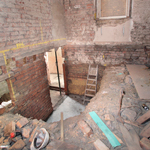 We provided a start to finish service including Planning Permission, Building Regulations and all finishing tasks. 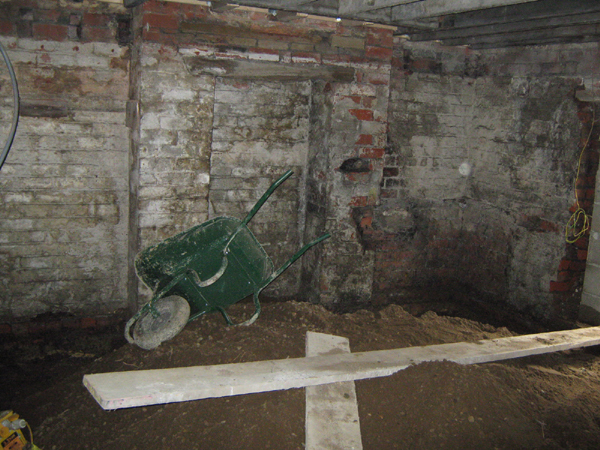 Head height in the cellar was increased by raising the ceiling and floor of the ground floor. 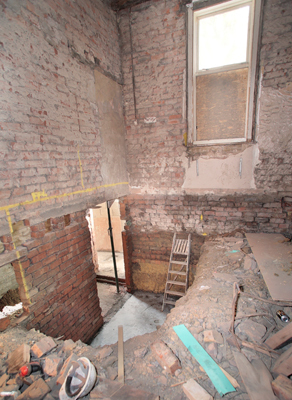 A new staircase was added, as the original staircase had been removed many years ago. 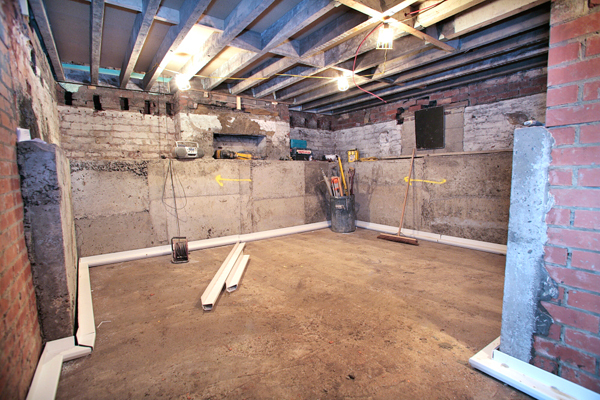 Designer's comments: Large Victorian houses often offer great basement conversion potential. 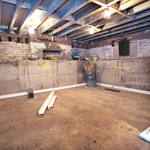 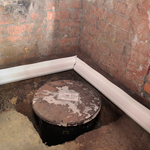 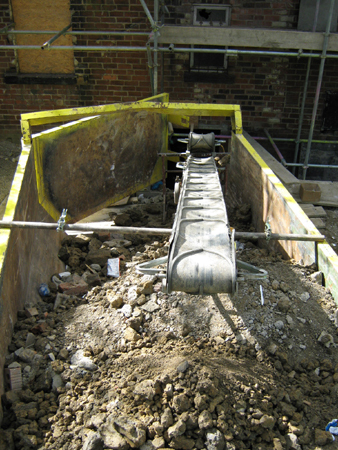 The landlord benefited from a fully guaranteed basement and additional rental income from a house he already owned. 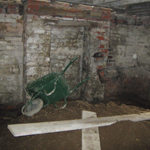 By utilising a design led approach, the additional income, coupled with an increase in the value of the house made great commercial sense.